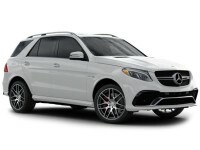 If you want to lease a gorgeous piece of quality German engineering, you need to stop and check out the Mercedes-Benz leasing deals at Auto Leasing NJ! 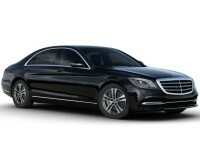 We’ve got leasing rates that will make your jaw drop, and a selection wider than any other Mercedes-Benz leasing agent! We’re shaking up the auto leasing business with an online leasing experience that can provide you with lower monthly rates, better financing, and a finer selection of Mercedes-Benz vehicles than any other leasing company in the state of New Jersey! From the E-Class series (including the Convertible, Diesel, Hatchback, Coupe, SUV, Sedan and Wagon models) to the Sprinter Van and SLS AMG GT Final Edition Coupe and Convertible, we can offer every recent model of Mercedes automobile at lower prices than anyone else! 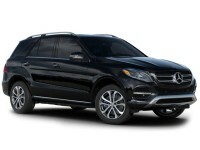 Nobody beats Auto Leasing NJ on Mercedes-Benz car leasing, and we want to prove it to you right away! Visit our Mercedes-Benz inventory page or call us at 609-830-0066 to get a quote on the Mercedes-Benz that tickles your fancy! If you’ve ever leased a car before, you probably have something of an idee fixe about the leasing process: that you have to visit a number of car lots (and generally, ones that are significantly out of your way) to find the vehicle you want, that you’ll spend lots of time negotiating the terms of the lease, that you’ll be hassled by pushy salesmen and have to withstand a barrage of “hard-sell” tactics, and that you’ll have to fill out reams of paperwork before the automobile is yours. Auto Leasing NJ understands that the traditional leasing model is broken, and has a solution: moving every part of the leasing operation online. The first step is selecting the Mercedes-Benz vehicle you want to lease — perhaps an SUV like the GL-, GLA-, GLE-, GLK- or M-Class models, the venerable Maybach Sedan, or something sporty like the SL-, SLC- or SLK-Class Convertible! 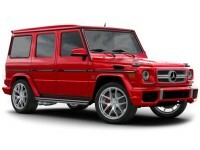 We also have the Diesel variants of the GL- GLK- and M-Class autos! 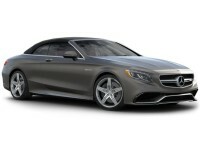 Or if you’re feeling the need to do eco, the B-Class Electric Drive Hatchback might be right up your alley! 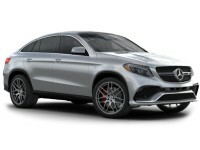 Whatever your Mercedes-Benz leasing needs, Auto Leasing NJ can help you get into the best Mercedes-Benz auto lease in the state! 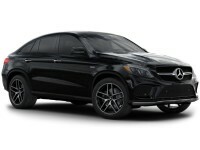 Call 609-830-0066 today, or check our Mercedes-Benz stock page for more info! We know that price and convenience are only two pieces of the Mercedes-Benz auto leasing puzzle, and that to put everything together requires a wide selection of vehicles and agreeable financing terms. So Auto Leasing NJ has partnered with numerous Mercedes-Benz dealerships all over New Jersey! 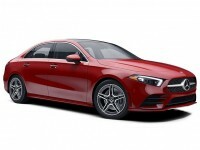 A Mercedes-Benz lease from Auto Leasing NJ (including the S-Class coupe and sedan, the Metris Minivan, the C-, CLA-, CLS- and S-Class sedan or one of Mercedes-Benz’s coupe models like the AMG GT, C-, CLS- and S-Class) guarantees that you’ll find the model you want most! And financing doesn’t get better than with a Mercedes-Benz car lease from Auto Leasing NJ, as over the years we’ve cemented close relationships with lenders and financial institutions, so that we can negotiate better financing than you’ll find anywhere else! Auto Leasing NJ’s Mercedes-Benz auto lease options can’t be beaten anywhere in the state, so check out our Mercedes-Benz page or call us directly at 609-830-0066!